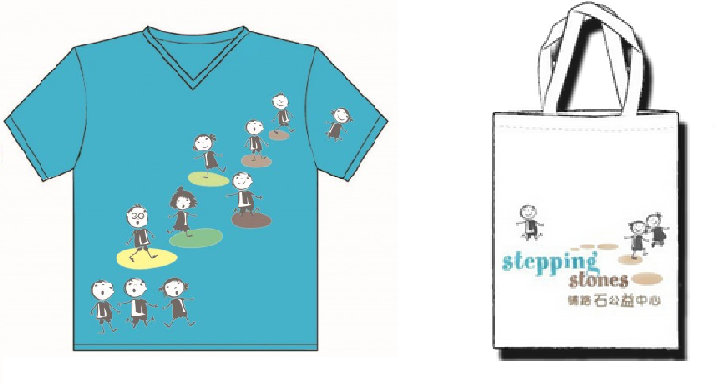 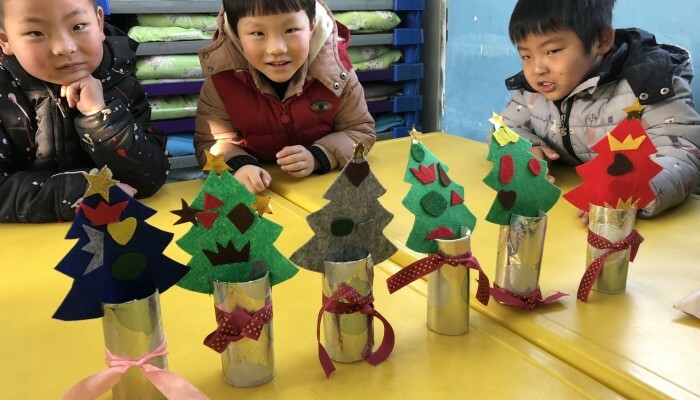 Stepping Stones took two volunteer groups to kindergartens in December to organise creative activities with the migrant children. 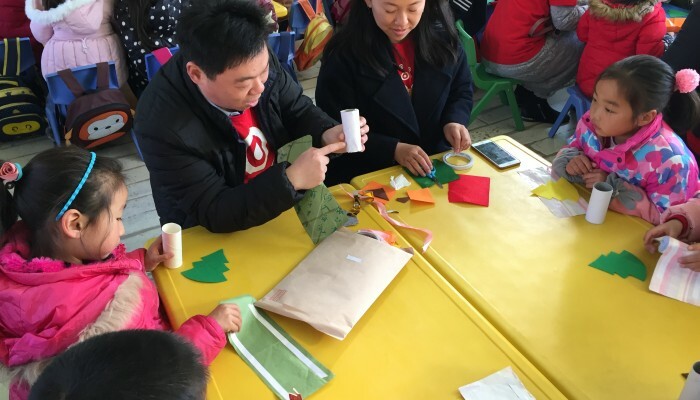 Employees from Target’s Shanghai office had fun helping the children at a kindergarten in Minhang to make Christmas trees out of recycled toilet roll tubes, wrapping paper, felt and ribbon. 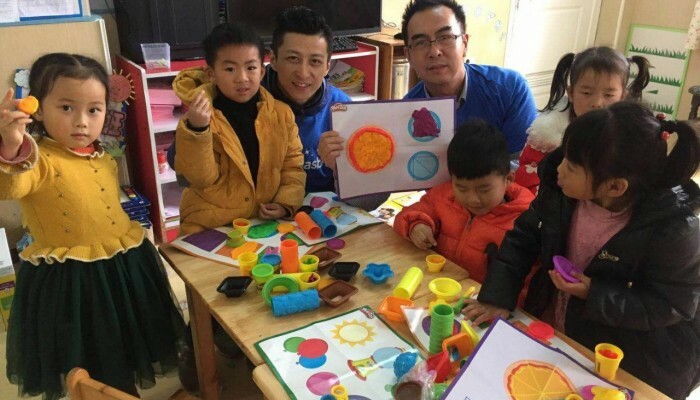 And employees from Hasbro, the toy company, held their “Day of Joy” at a kindergarten in Songjiang, where adults and children alike had a wonderful time playing with Playdoh. 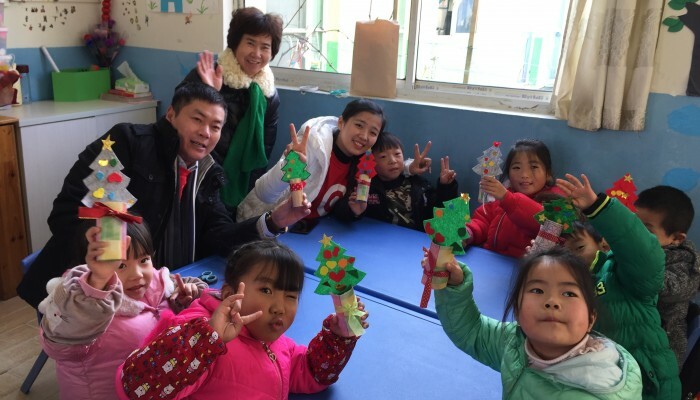 Both events maximised interaction between the visitors and the children, and unleashed everyone’s creativity and imagination. 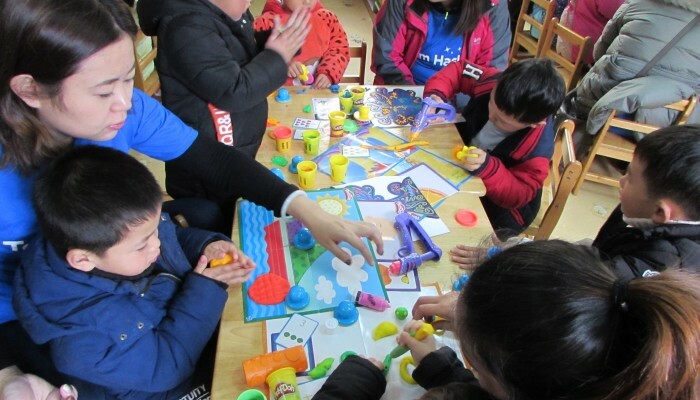 Thank you to Target Foundation for generous sponsorship of Stepping Stones’ activities since 2012, and to Hasbro for sharing their great toys with the children.